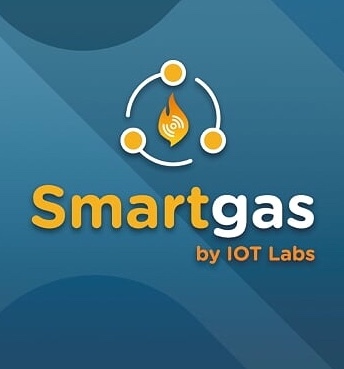 SMARTGAS is a wireless device that replaces the analog meter of your stationary gas tank. 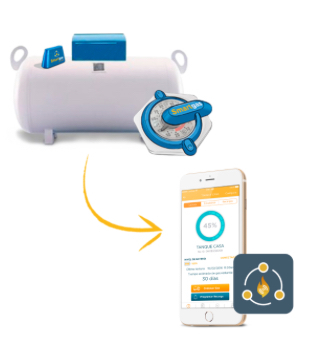 Installation is easy and you can monitor and manage your gas levels, set notifications according to your needs and place gas refill orders directly from your smartphone. 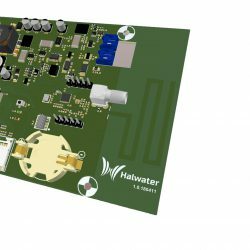 + Monitor your gas levels in real time from your smartphone. + Have an estimate of days your gas will last. 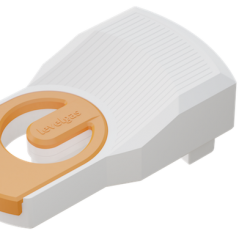 + Analyze the average gas consumption of your home or business. + Detect gas leaks through atypical consumption in graphs. + Set alarms to alert you when your gas levels are low. + Notify people that need to be informed that a gas refill is needed in your home or business. + Program gas orders beforehand. + Place a gas order to your provider and pay remotely. 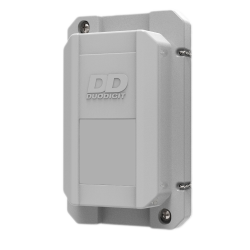 + Connect as many sensors as you need to your account for your different gas tanks. 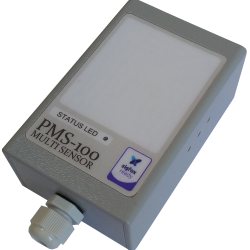 + Monitor and manage gas levels in your home or business.